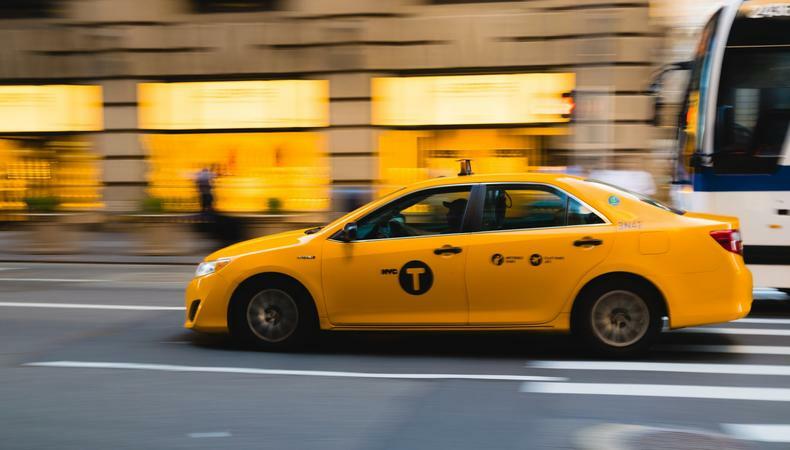 An industrial video, “Redken Cabbie,” is casting a male actor to take part in an upcoming shoot for a video that will be played at an internal event for a corporate client. The shoot will simulate a nighttime ride through NYC from the point of view of a passenger in the back of a cab. The effect will be achieved in a studio using rear projection. The production is casting the role of the cab driver. The character will deliver seven monologues, each about 30–45 seconds long, that are stories for the passenger to hear. The video is casting a Caucasian male actor, aged 40–59, to play the role of the cabbie. Actors should have scruffy hair, some stubble (preferably grey), and a defined jawline and cheekbones. The desired look is a full and recognizable appearance from behind or over the shoulder, as the video from the point of view of someone sitting in the back seat. Also, actors must be able to do a slight Brooklyn accent without falling into parody. Shooting takes place in New York City at Be Electric Studios on Nov. 26. Actors will be paid a $750 flat rate. To see the original casting notice and to apply, visit Backstage.com here.